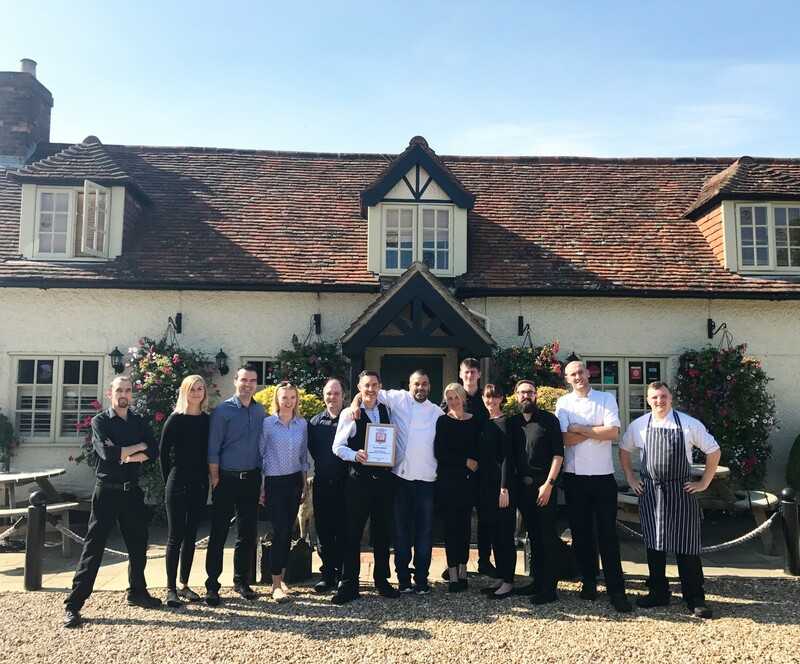 Winner of the County Dining Pub of the Year 2018 Award! 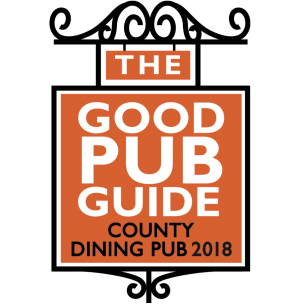 We are proud to announce that The Black Horse has been awarded the County Dining Pub of the Year 2018 by The Good Pub Guide. 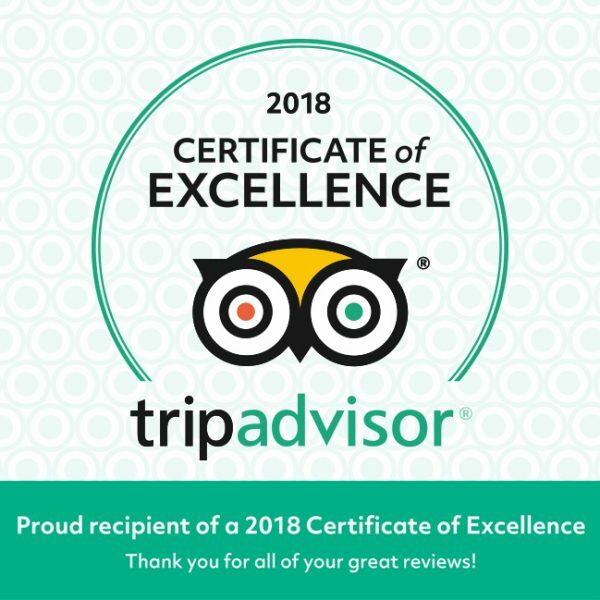 We would like to take this opportunity to thank our team of talented chefs lead by our fantastic Head Chef Marc Ambrose, as well as our dedicated front of house Team guided by Darren Campbell (General Manager) and Mathew Warner (Deputy Manager). It’s due to all their hard work and passion they invest into the running of The Black Horse, that has made the winning of this award possible (again!). 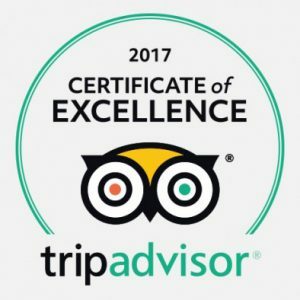 Darren and the Team would also like to say a HUGE ‘Thank You’ to all our lovely diners. Without your continued custom and support throughout the years we wouldn’t be here! 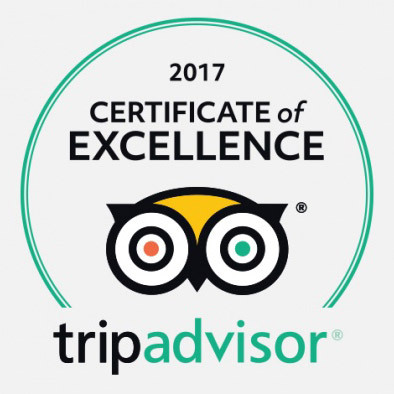 For more details of our accommodation, or to check out our fresh food menus and book a table, just click on the links above. We’re always happy to answer any questions you may have, just pick up the phone and give us a call, or contact us via email.